These photos were shown as part of the Photo Hub Group interim show in October and November 2013, at the Arts Forum in St Leonards-on-Sea. 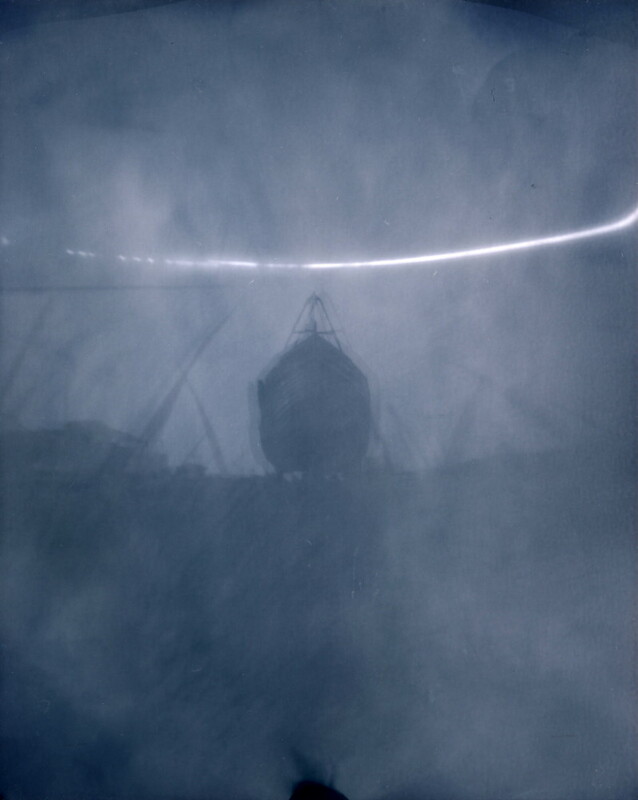 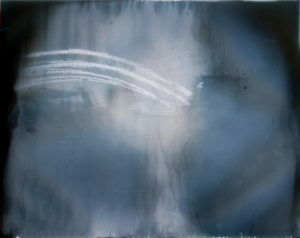 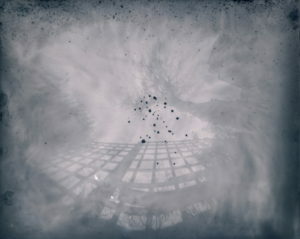 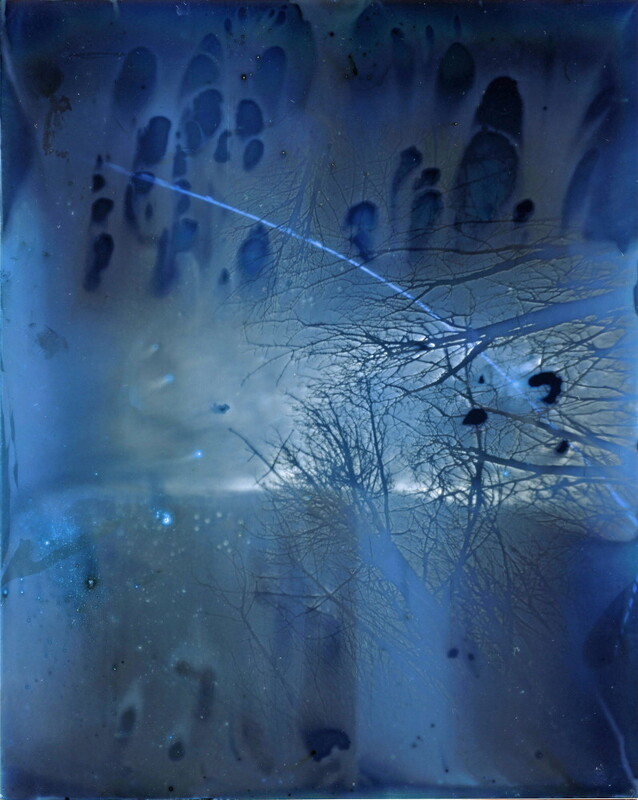 They’re all long exposures – of varying length, from a day to a month – taken with a pinhole camera made from a Quality Street tin. The results were then very lightly developed.